A driving rhythm, electronic beats accompanied by a delicate string sound and a melancholic voice. 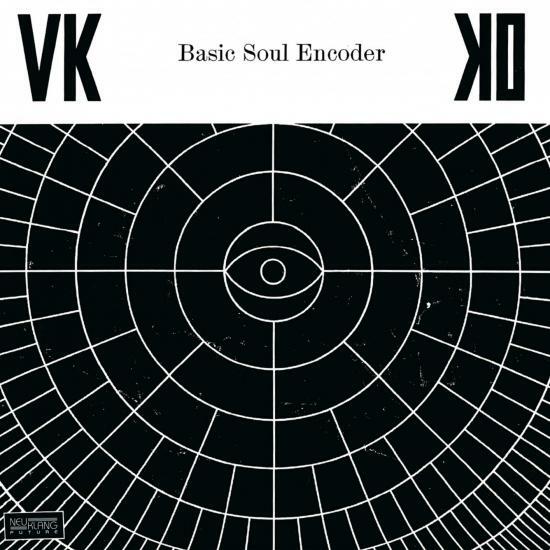 Founded in 2014 the Verworner-Krause-Kammerorchester (VKKO) brings different styles of music together and creates with its first album BASIC SOUL ENCODER a new universe of sound, which catches you from the first moment and does not let go as easily. Fascinated by the hypnotic effect of electronic music, the two composers Christopher Verworner and Claas Krause use this sound as the starting point of their pieces. Both studied composition at the University of Music Munich and break together all musical genres. 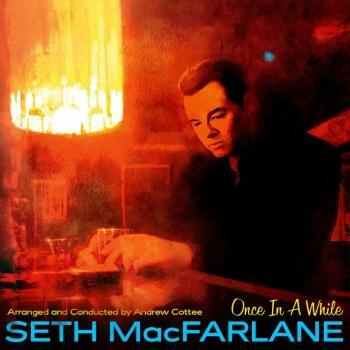 This album is a movie from the inside, which tells the life of a man caught between times. Alternating between calm and ferocity, the album shows how strongly the computers have taken part in human’s daily life. The solid structures are repeatedly broken by airy jazz improvisations, earthy grooves and orchestral moments. A hard hitting kick drum amidst fluent violins, rough Chicago House Basslines underneath bold romanticisms of brass and woodwinds. Melancholic vocals sing compelling stories in a stream of consciousness, above soothing Synthesizer chords and Techno Rhythms. With its 18 musicians, the Verworner-Krause-Kammerorchester (VKKO) blends seemingly contradictory sonic worlds, Orchestral Instruments intertwine with Electronic Grooves and Soundscapes, an improvisational touch of Jazz by drums and upright bass complement the intricate compositional structure of the music. The pieces by the composers and bandleaders Christopher Verworner and Claas Krause are more than a mere mash-up of contemporary classical music, electronic music and pop/rock. They speak in a distinct musical language and form an idiosyncratic - while eclectic - wall of sound. Flamboyant live performances of the VKKO create a tremendous energy which let the audiences marvel at this chaotic, yet structured Musical Machine; while providing a genuine dance floor experience due to the massive sonic impact created by the orchestra. The lyrics of their songs tell stories of the past - with a focus on the the inherent magic of Retro Futurism- or fragile introspections of contemporary urban individuals who struggle to find their place in postmodern society. Founded in the summer of 2014 in Munich/Berlin, during warm and dripping days of musical escapism and crowded electronic open-airs, the VKKO has since then earned a reputation of collective dancefloor-ecstasy with playing in notorious german Techno Clubs such as the infamous Harry Klein in Munich. The close friends Verworner and Krause envisioned - while studying composition at the Conservatory in Munich - an Orchestra which could encompass sonic worlds between contemporary classical music and Dub Techno, as well as Neo-Impressionistic string-clouds and dense Electronic Rhythms. Furthermore, the VKKO works together with contemporary dancers which provide an additional layer of experience during the live performances with their unique choreographies.